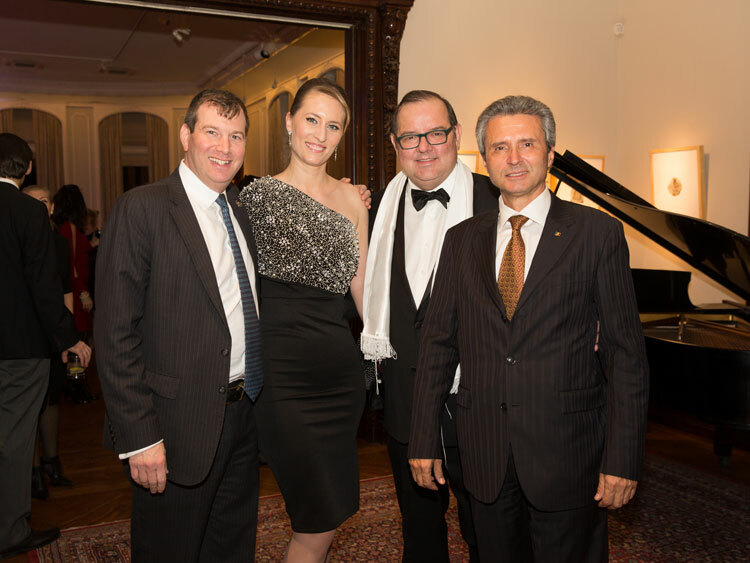 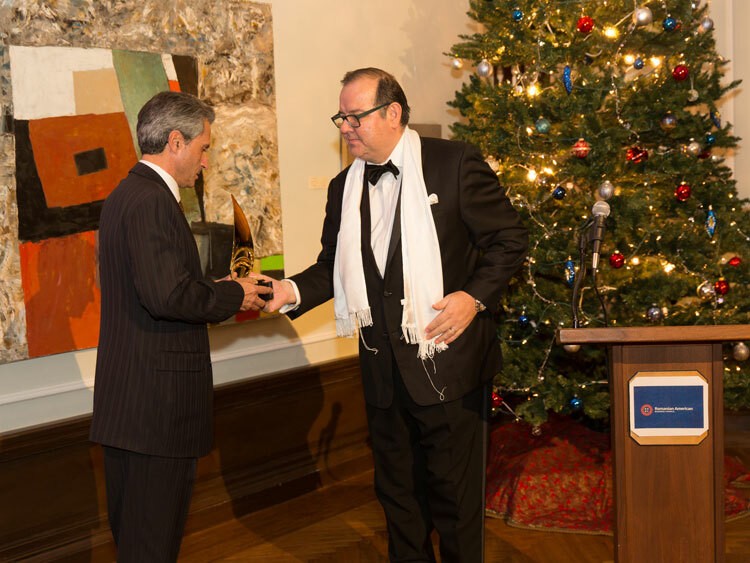 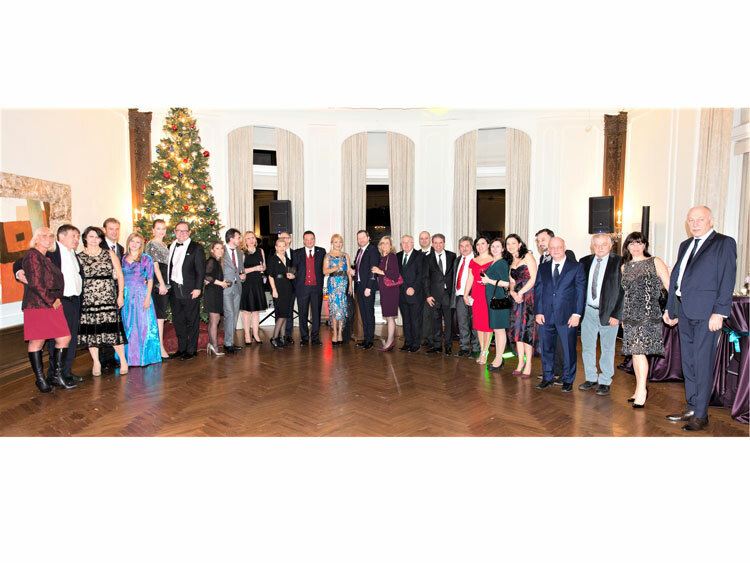 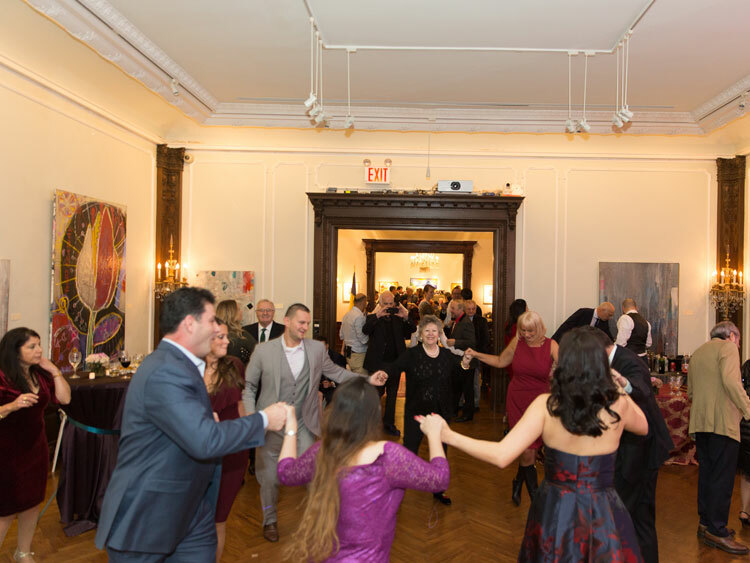 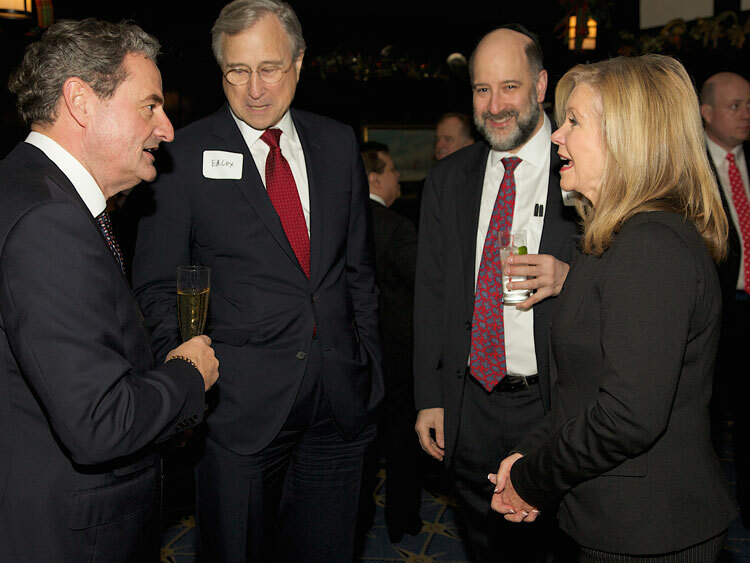 The RABC Annual Christmas Gala took place on Wednesday, December 13 in Manhattan, New York. 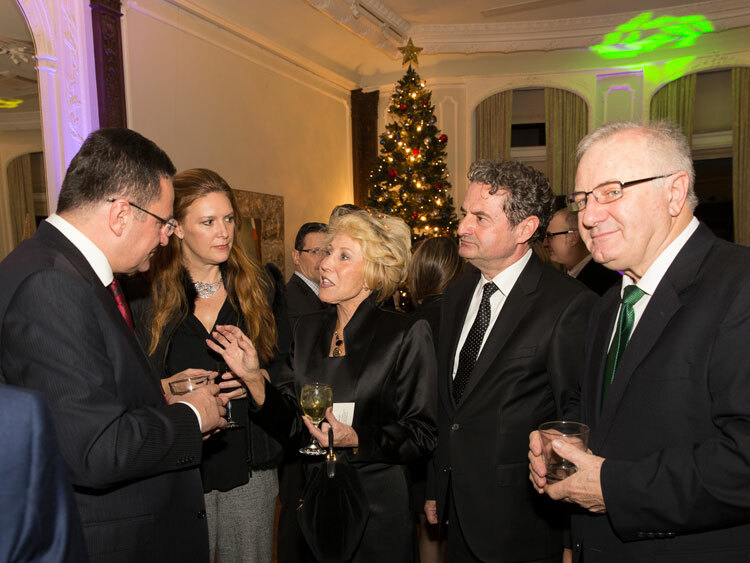 The event, attended by more than 150 guests, was held at the Harry F. Sinclair Mansion, a US National Historic Landmark, and enjoyed the presence of H.E. 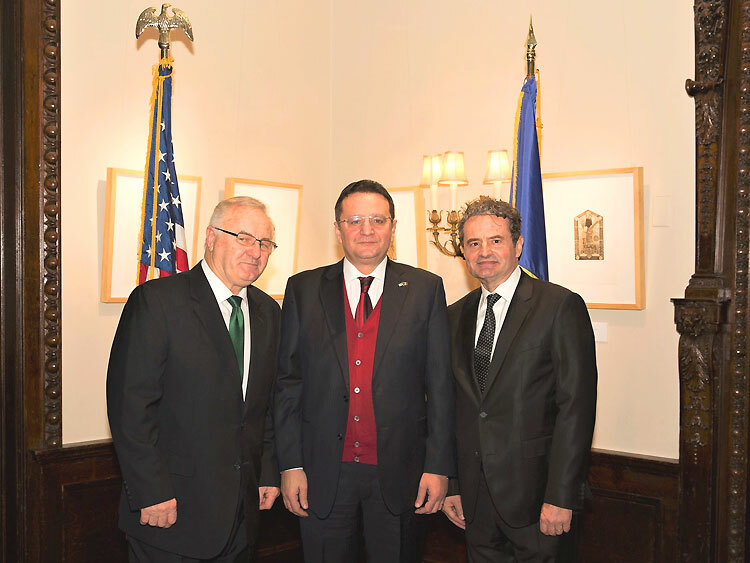 George Cristian Maior, Ambassador of Romania to the United States of America, H.E. 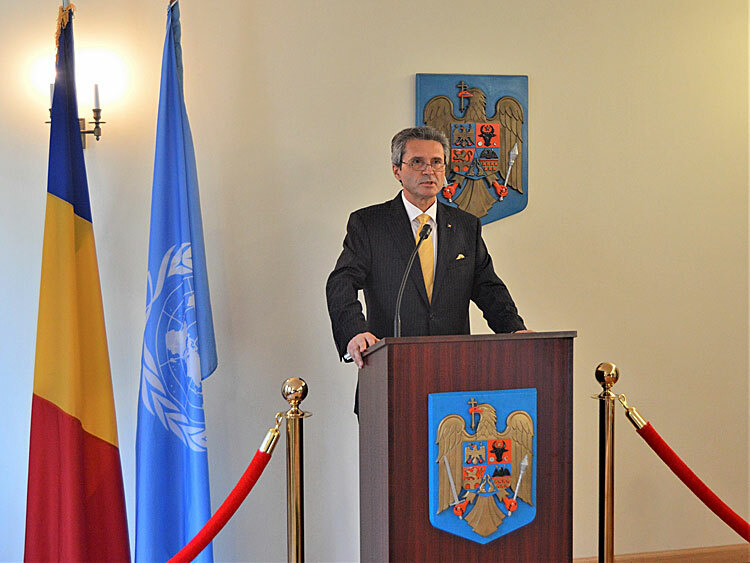 Dr. Ion Jinga, Ambassador of Romania to the United Nations , H.E. 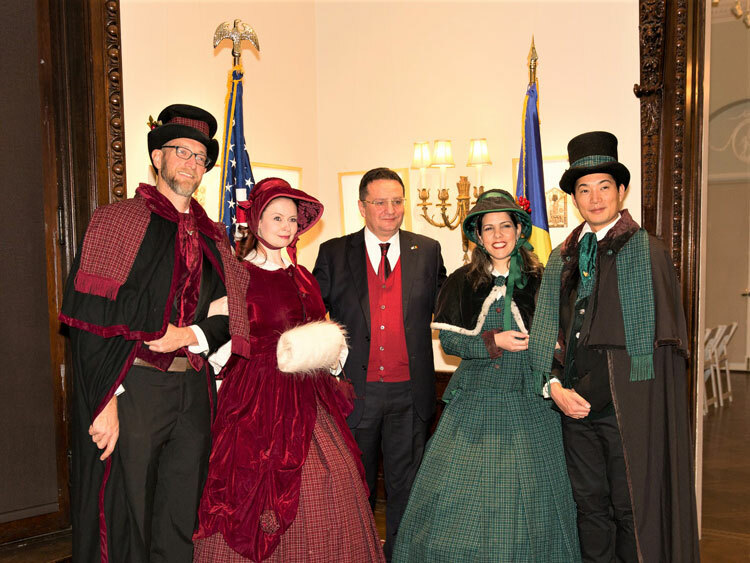 Victor Moraru, Permanent Representative of the Republic of Moldova to the United Nations, Ms. Letitia James, the Public Advocate for the City of New York, and First Vice Mayor of the American metropolis, Mr. Ed Cox, Chair of the New York Republican Party, Federal Magistrate, Judge Robert Levy, as well as some of the leading representatives of the Romanian-American community in New York. 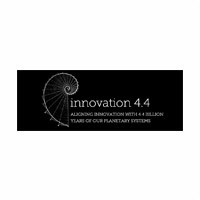 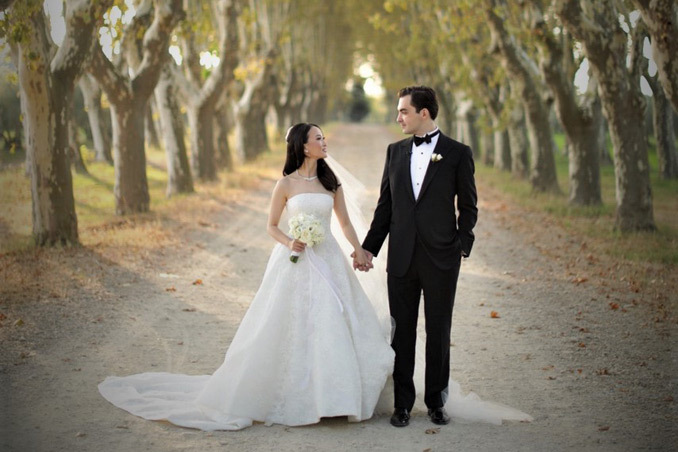 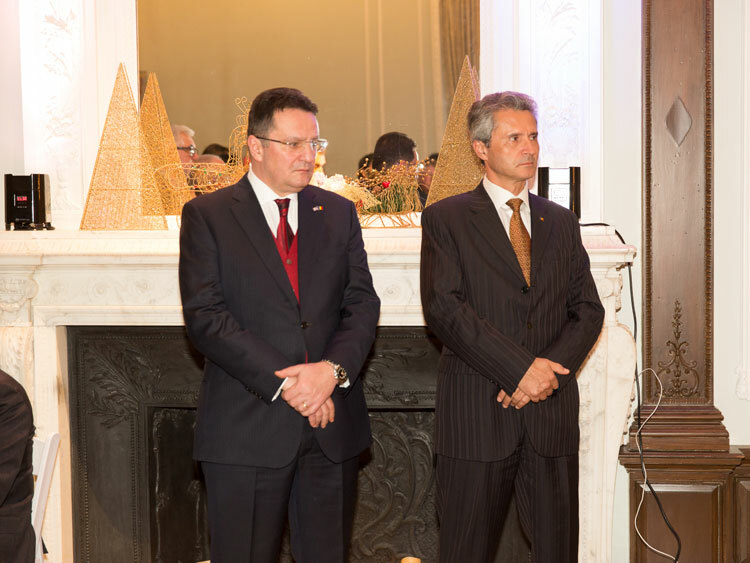 On this remarkable occasion, the Hon. 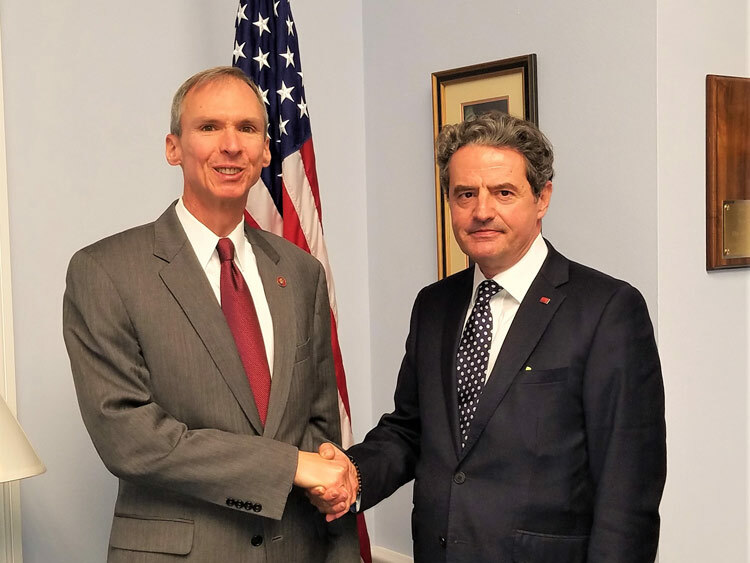 Daniel Lipinski was awarded the "General George Pomutz Excellence Award" for being the 2017 most supporting representative in the United States Congress. 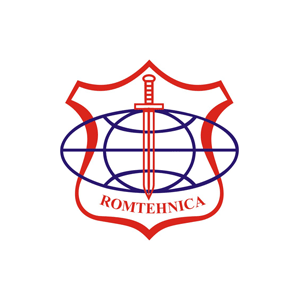 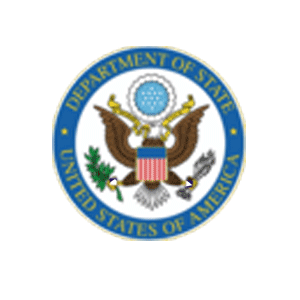 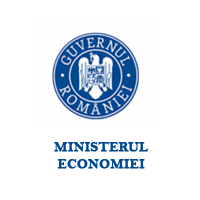 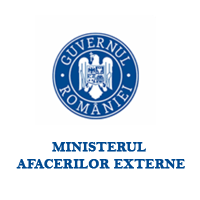 In his televised speech, congressman Lipinski thanked the RABC leadership and the Romania-American community for bestowing this honor upon him and vowed to work harder on issues related to Romania’s quest for the Visa Waiver Program and the strengthening of bilateral relations between the two nations. 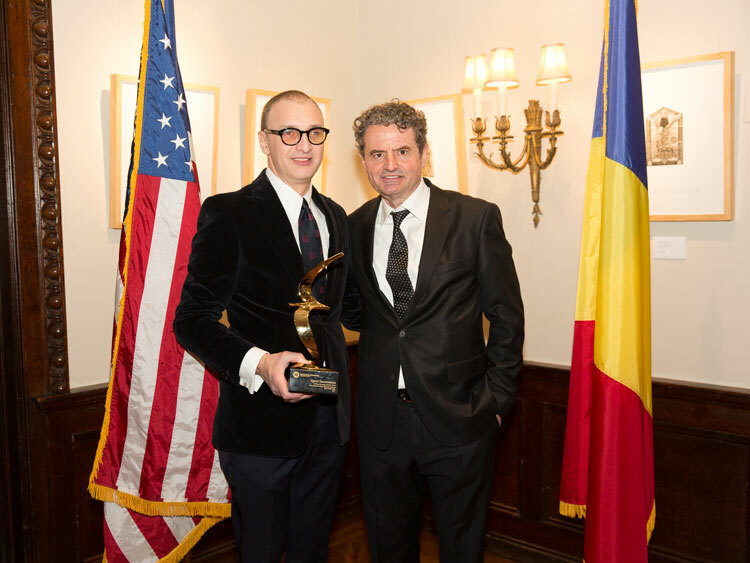 The Romanian Permanent Representative to the United Nations, Ambassador Ion Jinga, was awarded "Best Romanian Diplomat in the United States in 2017". 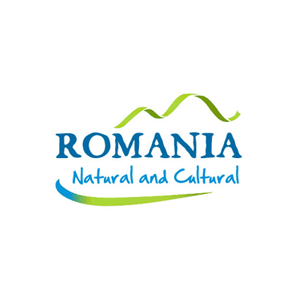 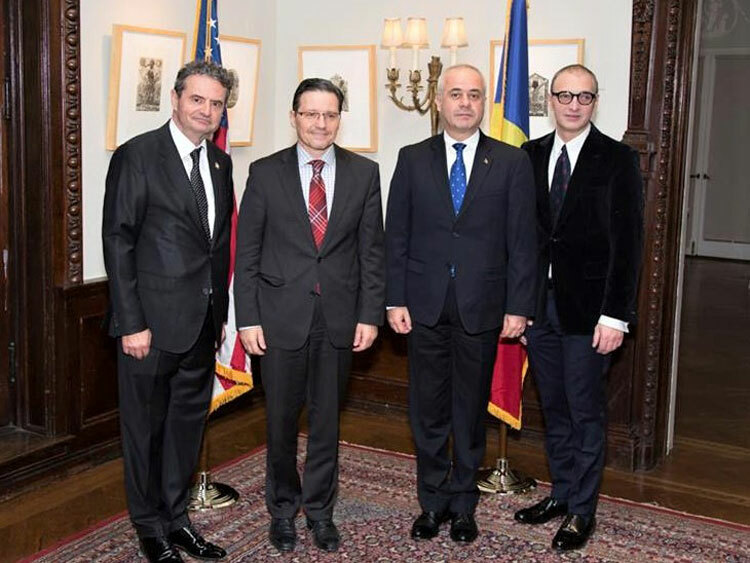 In his speech, Stefan Minovici, the RABC president, stated that "the awarding of the distinction «The best Romanian diplomat in the United States in 2017» to the Ambassador of Romania to the UN was conferred not only for honoring his efforts at the United Nations regarding Romania, but also for his involvement in supporting several projects and events of the Romanian community in New York, such as Romania’s Broadway Day, meetings with Congress members and US officials at the RABC campaigns organized in their honor, as well as maintaining exceptional relationships with a wide spectrum of members in our United States’ community, ranging from representatives of Orthodox churches, to academic personalities, business people, artists, doctors and many others." 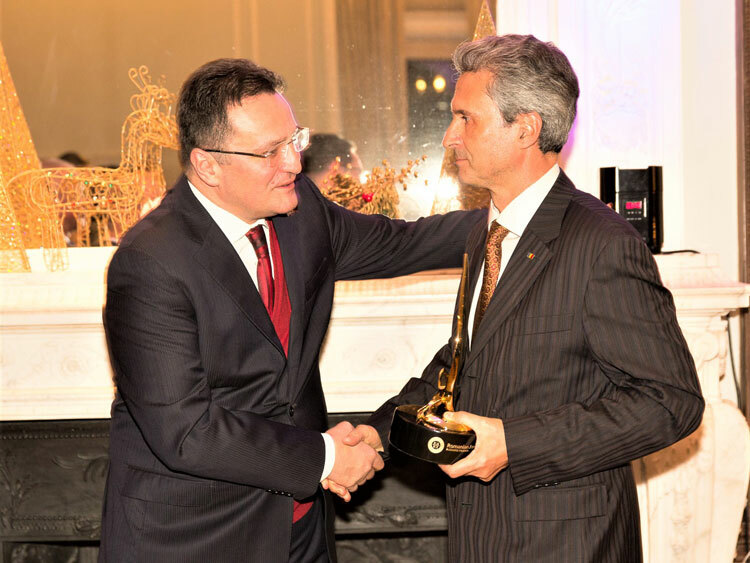 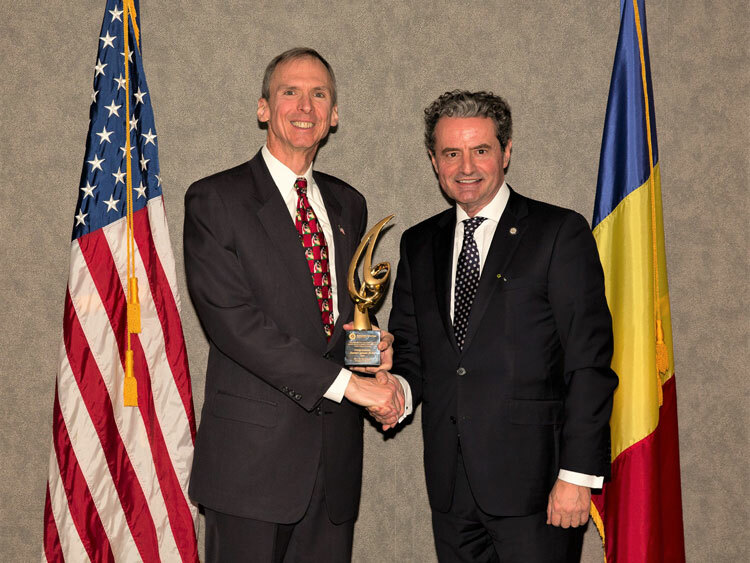 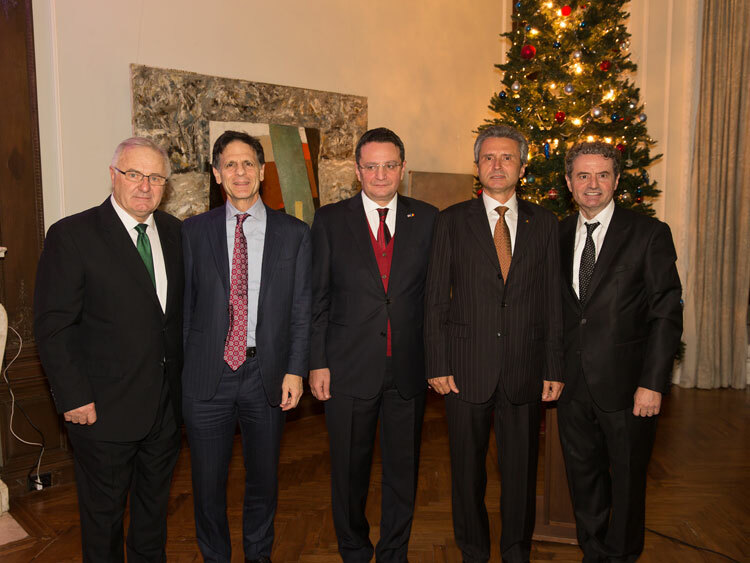 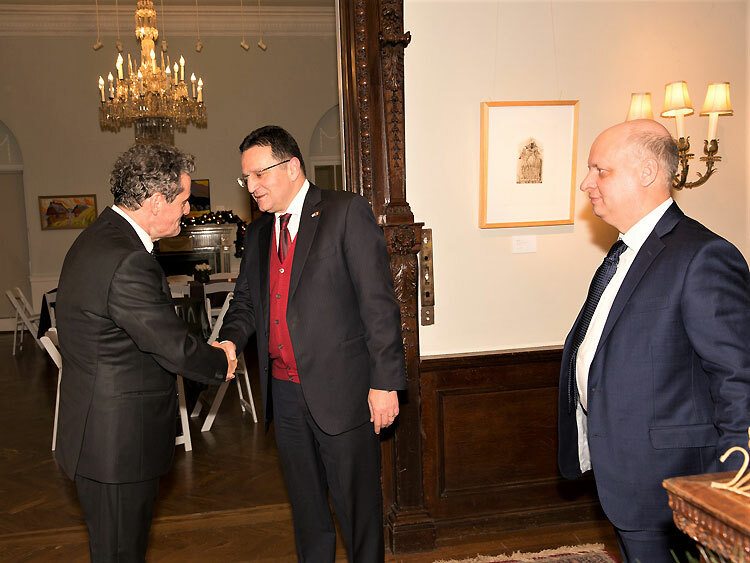 Ambassador Ion Jinga expressed his gratitude for receiving such an honor, stating that: "I see in this award a recognition of the work of all Romanian diplomats serving on the United States’ territory. 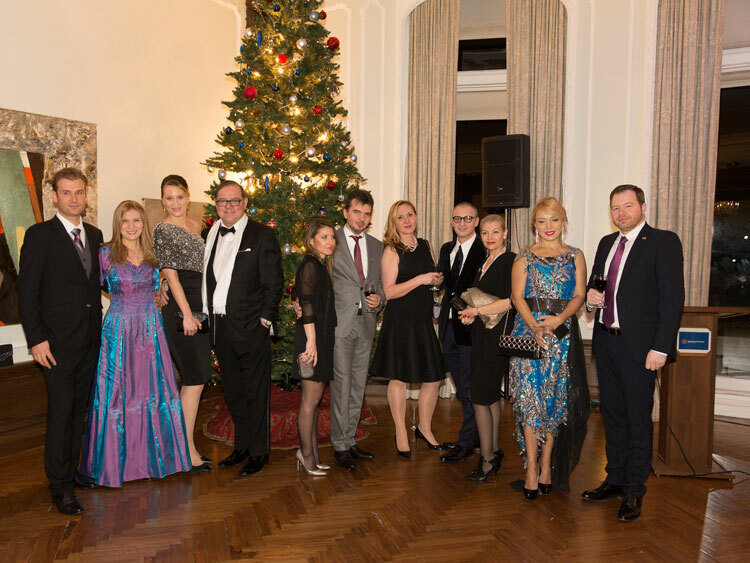 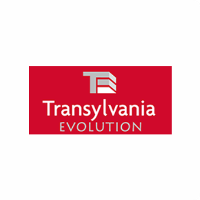 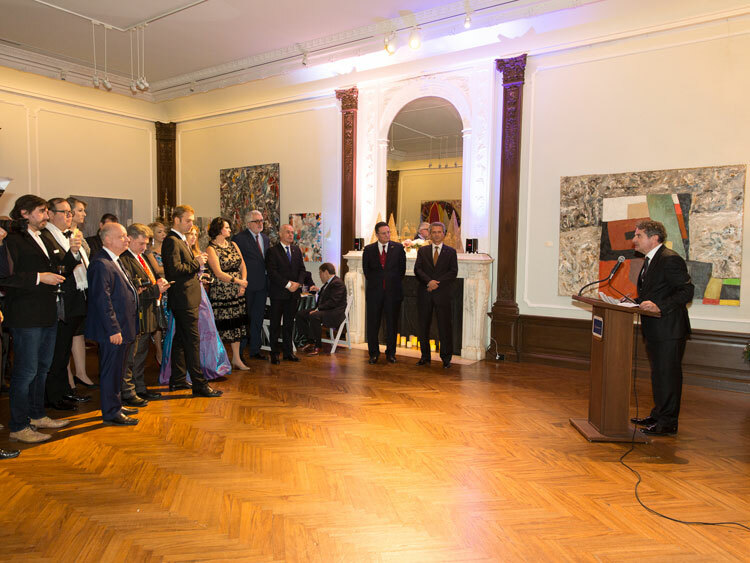 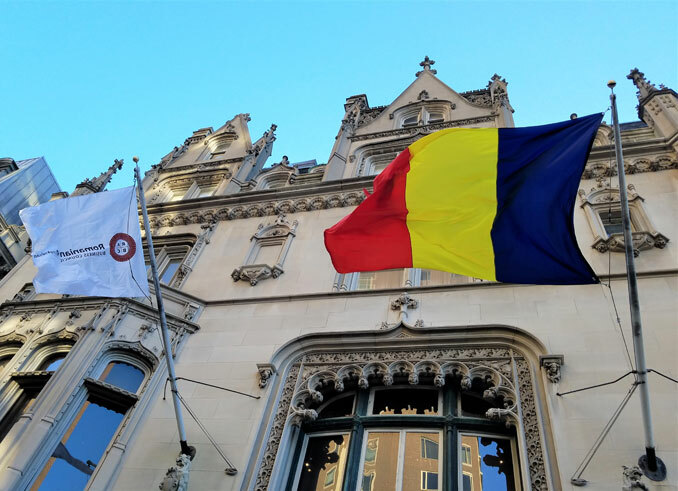 Romania’s diplomatic missions in Washington and New York serve the country with professionalism, dedication and loyalty. 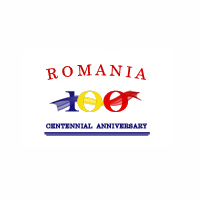 Both in bilateral relations with our most important strategic partners, as well as on the UN’s global arena, Romanian diplomacy is at the forefront of the joint efforts of the Bucharest authorities and the diaspora towards placing Romania on an orbit of international influence deserved by our country at the Great Union’s 100th anniversary." 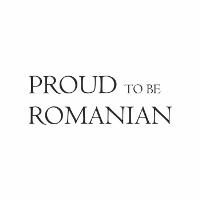 Founding member and the RABC Secretary Yanni Deconescu was awarded the 2017 Best Member of the Organization Award for his incredible efforts and performance this year. 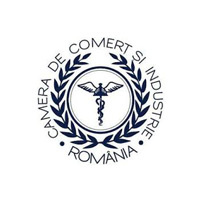 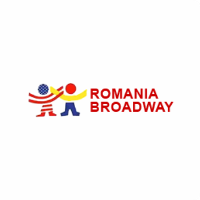 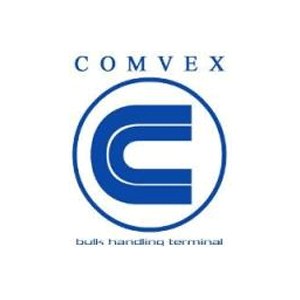 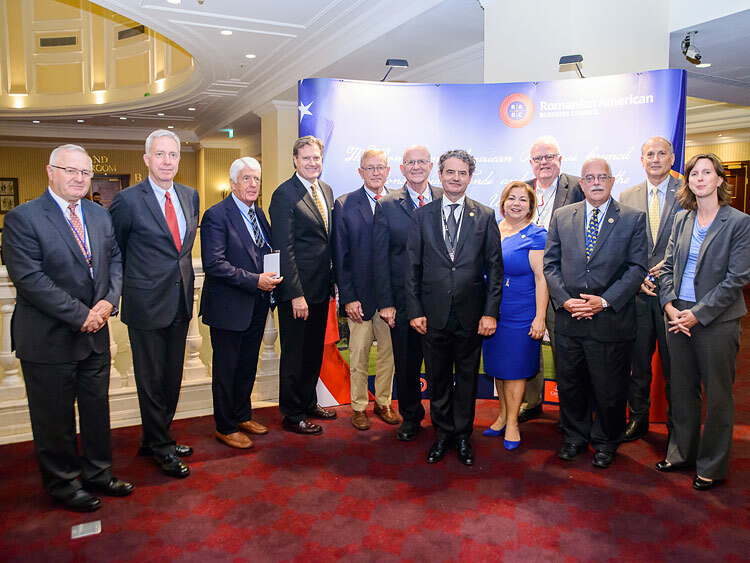 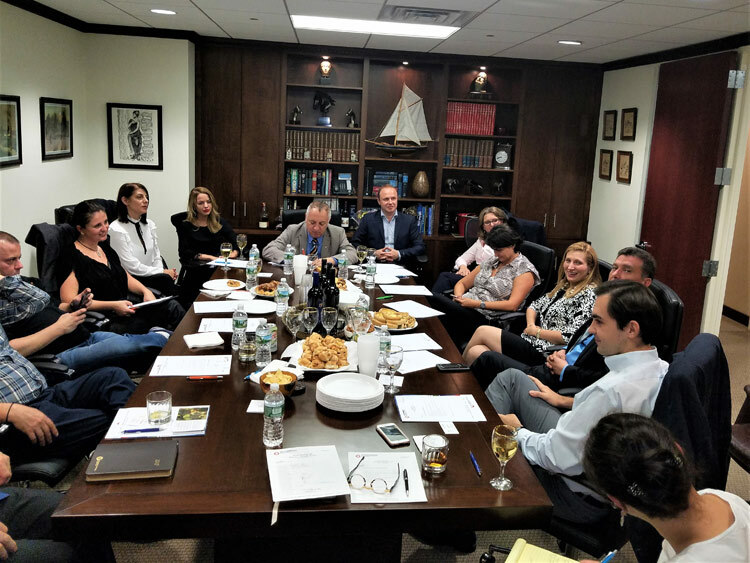 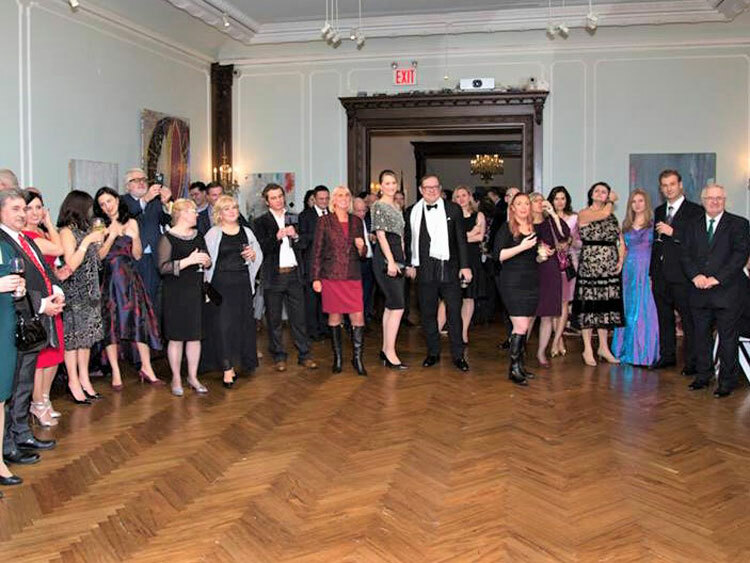 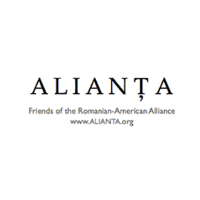 The Romanian-American Business Council continues to bring together representatives of the Romanian-American business environment in New York and has asserted itself as a dynamic and visionary entity, being engaged in a series of economic and social projects and promoting among others, the "Visa Waiver for Romania". 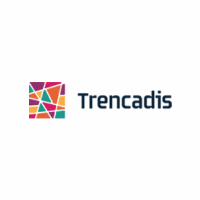 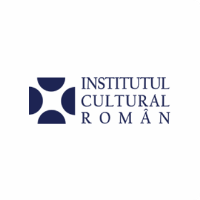 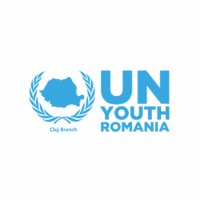 RABC is also a proud supporter of Romania’s campaign for becoming a non-permanent member of the United Nations Security Council in 2020-2021.